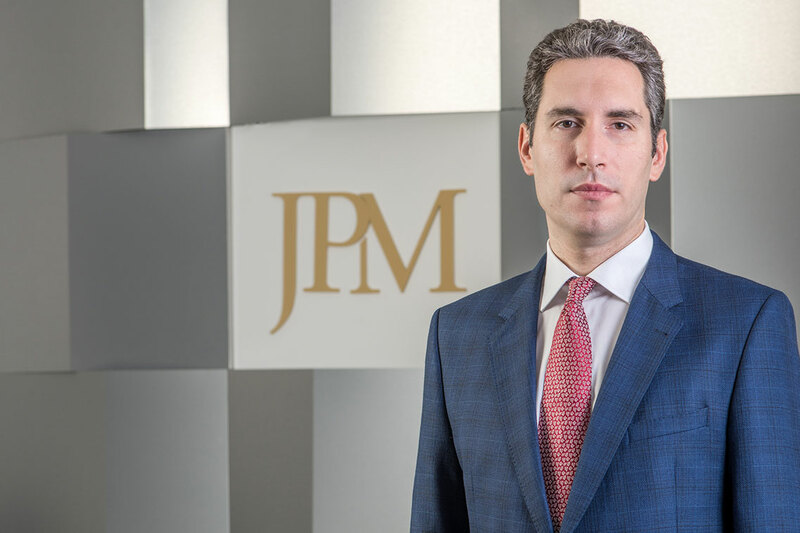 Bojan is a Partner at JPM specialising in commercial and contractual matters. Bojan Sunderic joined the firm in 2007. His practice focuses on intellectual property, contract law, consumer protection, labelling, advertising and litigation. He graduated from the Faculty of Law at the University of Belgrade in 2005. Bojan regularly advises leading Serbian and multinational companies on complex legal matters in his respective fields of expertise. He is recommended by clients in the Legal 500 EMEA as the ‘Next Generation’ lawyer for IP law.